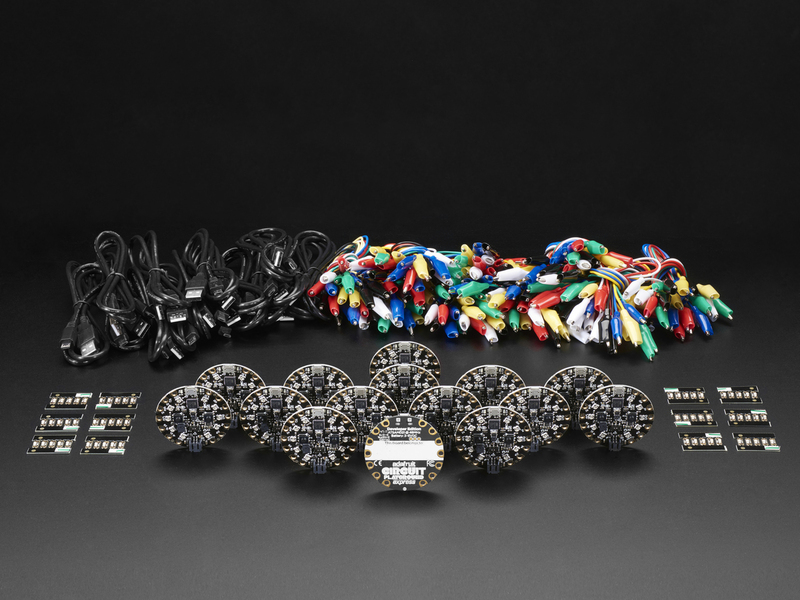 Circuit Playground Express is a perfect introduction to electronics and programming. 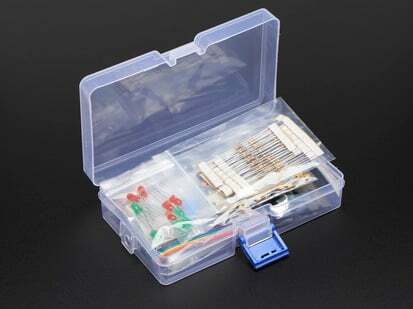 It combines a poweful ATSAMD21G18 microcontroller with full Code.org CS Discoveries, MakeCode, CircuitPython and Arduino support. 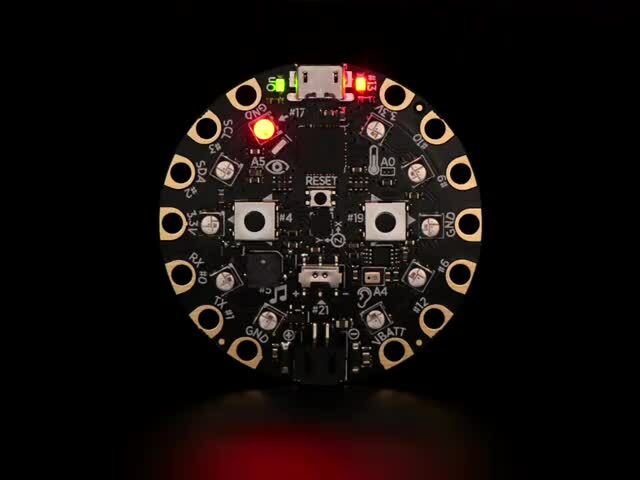 You can program it in any of those language and it even comes with a collection of useful sensors, inputs and outputs all built-in! The board is round and has alligator-clip pads around it so you don't have to solder or sew to make it work. 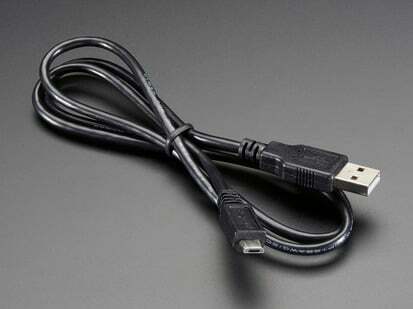 You can power it from USB like your computer. 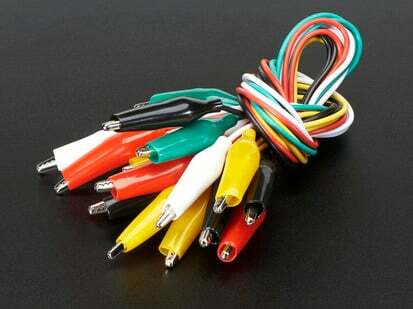 To make it portable, a AAA battery pack, or with a Lipoly battery (for advanced users) can be plugged in. 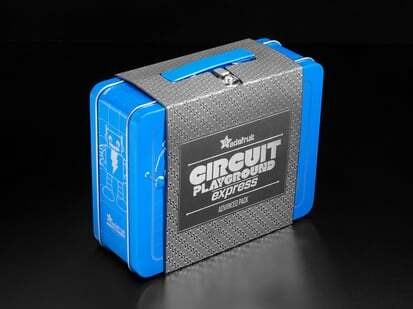 Circuit Playground Express has built-in USB support. 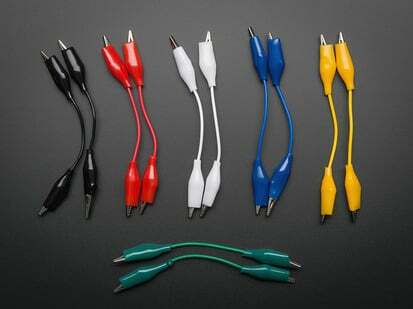 Built in USB means you plug it in to program it and it just shows up, no special cable or adapter required. 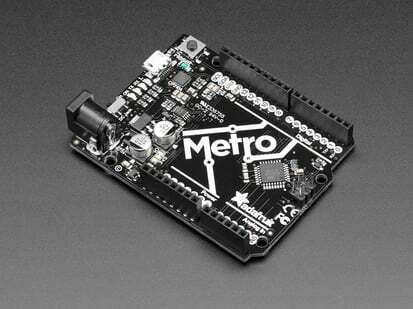 Just program your code into the board then take it on the go! This pack is for educators who wish to purchase Circuit Playground Express development boards in bulk along with accessories for getting started. You'll get enough parts for 15 students working individually or 30 students working paired up. All at a price that makes it possible to give anyone a chance to explore, perfect for classrooms and workshops! 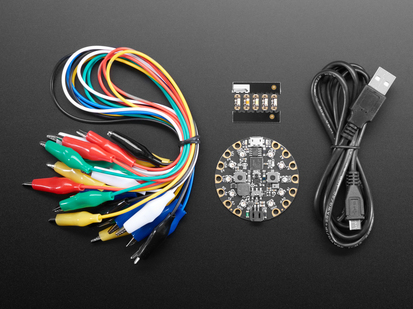 Check out our detailed guide with a tour of Circuit Playground Express and details on getting started using MakeCode, CircuitPython or Arduino! 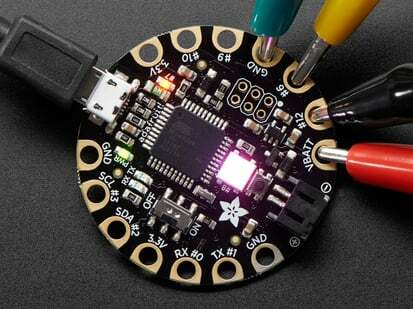 Check out our detailed tutorial for pinouts, driver installation, Arduino IDE usage, and more! 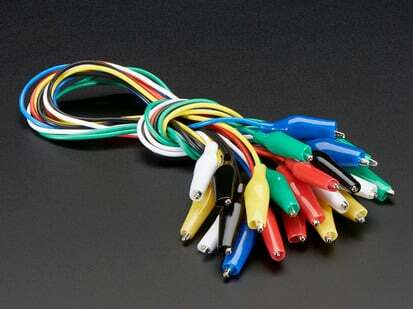 Circuit Playground outer diameter: ~50.6mm / ~2.0"